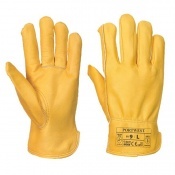 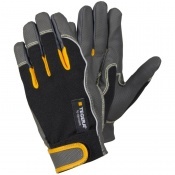 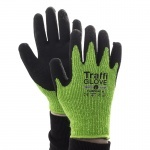 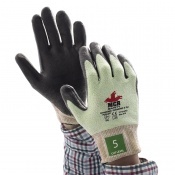 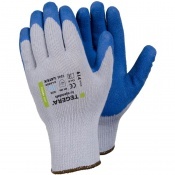 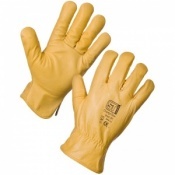 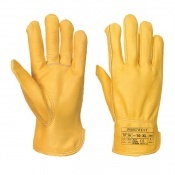 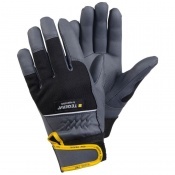 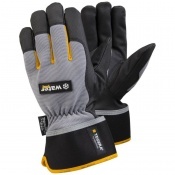 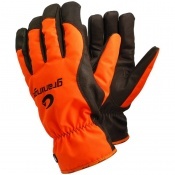 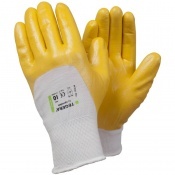 The Safety Gloves range of Driving Gloves are ideal for ensuring that your hands remain protected against calluses and soreness if you are in a profession that requires a lot of driving. 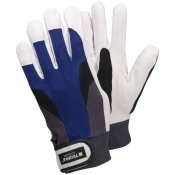 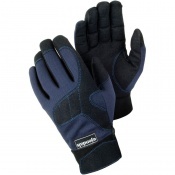 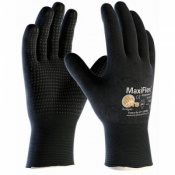 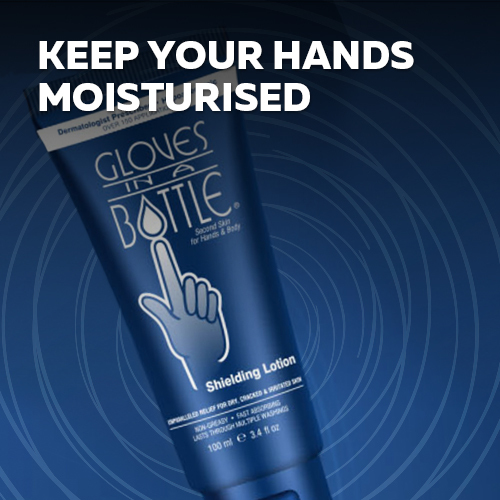 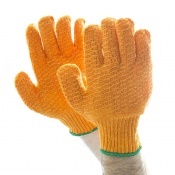 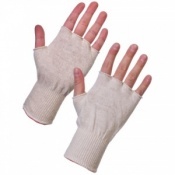 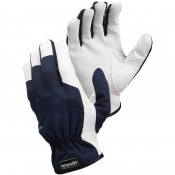 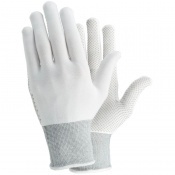 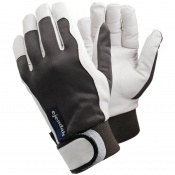 Within our Driving Gloves range you will find products such as leather gloves, men's leather gloves, ladies' leather gloves and cotton gloves — all suitable for people who need protection from soreness and irritation whilst driving. 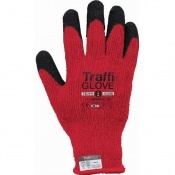 For more information on our Driving Gloves please contact our customer care team on 020 7501 1104 or via the "Contact Us" page. 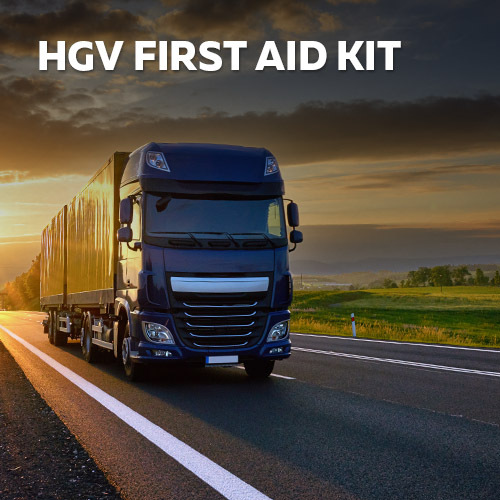 If you have a job that requires a lot of driving, for example truck driving, delivery driving or white van work, you can find that your hands develop calluses or blisters. 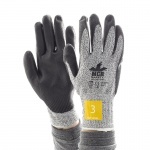 The Safety Gloves range of Driving Gloves ensures that you can remain comfortable, even when you are driving for long periods of time. 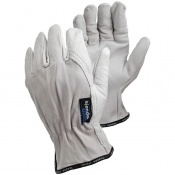 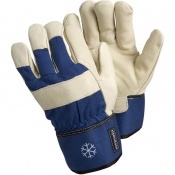 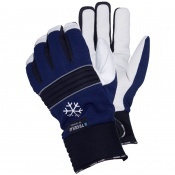 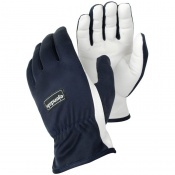 Our Driving Gloves encompasses a range of products including leather gloves, men's leather gloves, ladies' leather gloves and cotton gloves. 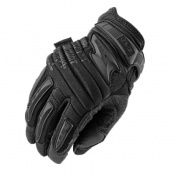 Leather driving gloves are ideal for use as they provide a high level of grip while also remaining comfortable and stylish. 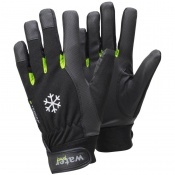 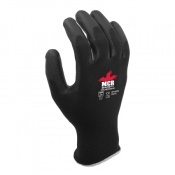 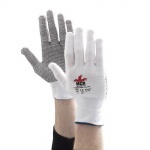 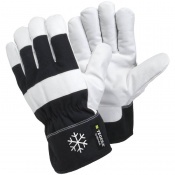 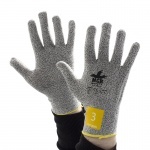 The wide variety of gloves on offer also includes protective gloves that are better suited to people who may be in danger of sudden stops or accidents including rally drivers, banger racer drivers and police drivers. 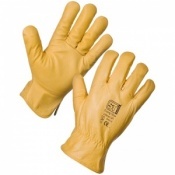 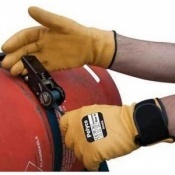 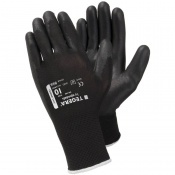 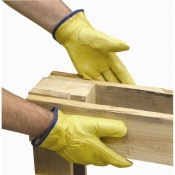 At Safety Gloves we try to offer as wide a variety of products as possible, allowing you to tailor your selection to ensure that the gloves you purchase are suitable for your needs. 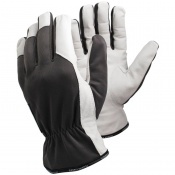 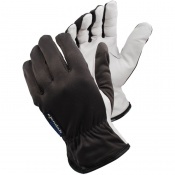 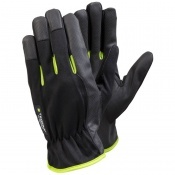 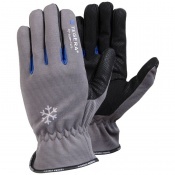 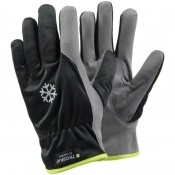 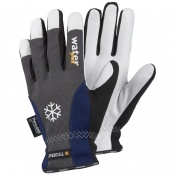 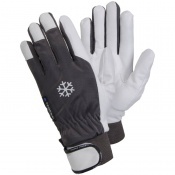 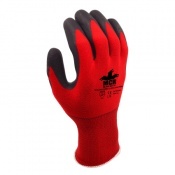 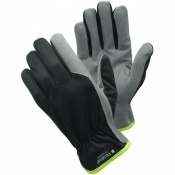 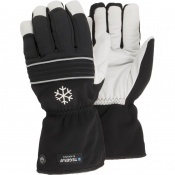 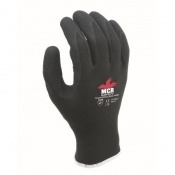 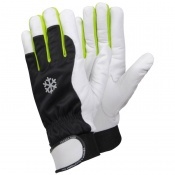 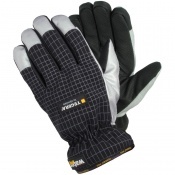 Most of the gloves within our Driving Gloves range are available in a number of different sizes, allowing you to pick a pair of gloves that are comfortable and practical. 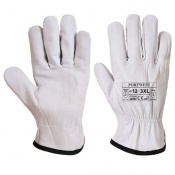 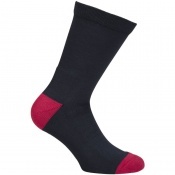 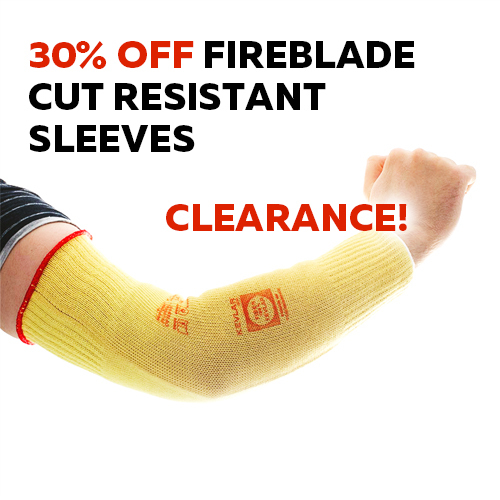 For more information regarding sizes available, please refer to individual product pages. 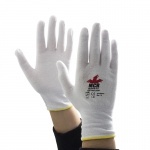 Customer satisfaction is the number one priority at Safety Gloves and to help ensure this, we have a dedicated customer care team. 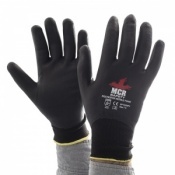 Our knowledgeable and friendly team are on hand to provide you with any information you might want about our Driving Gloves. 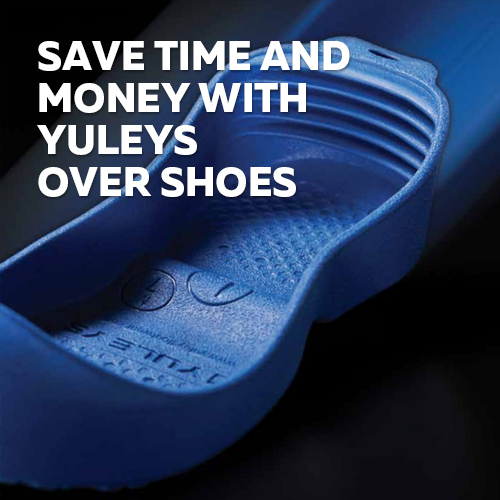 Please call us on 020 7501 1104 or leave us a message via the "Contact Us" page to get in touch with our customer care team.